Did your car overheat, breakdown, or get damaged in an accident? Do you need assistance in getting your car out of a precarious situation? None of these situations are associated with fond thoughts, but getting help doesn’t have to be a hassle. 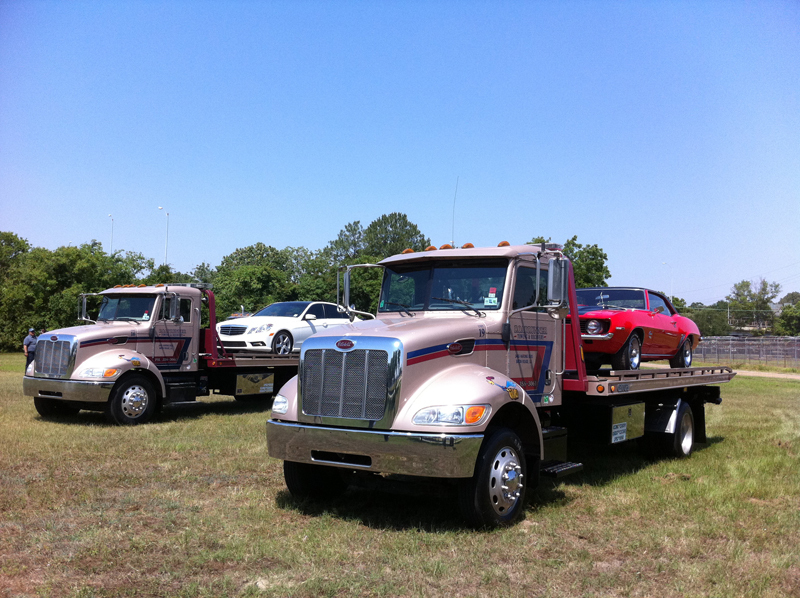 We are committed to giving our customers 24-7 RoadRunner Towing & Recovery services. It is normal to worry about who you are trusting your car to, but you should find comfort in knowing that our fleet is equipped to can handle any job, big or small, and all of our drivers are professional, fully licensed and experienced. We have over 40 years of experience and when your vehicle is towed by RoadRunner Towing & Recovery, you can trust to know that it is in safe, reliable hands. All of our heavy duty trucks are 2013, 2014, 2015. All are kept clean and well serviced. 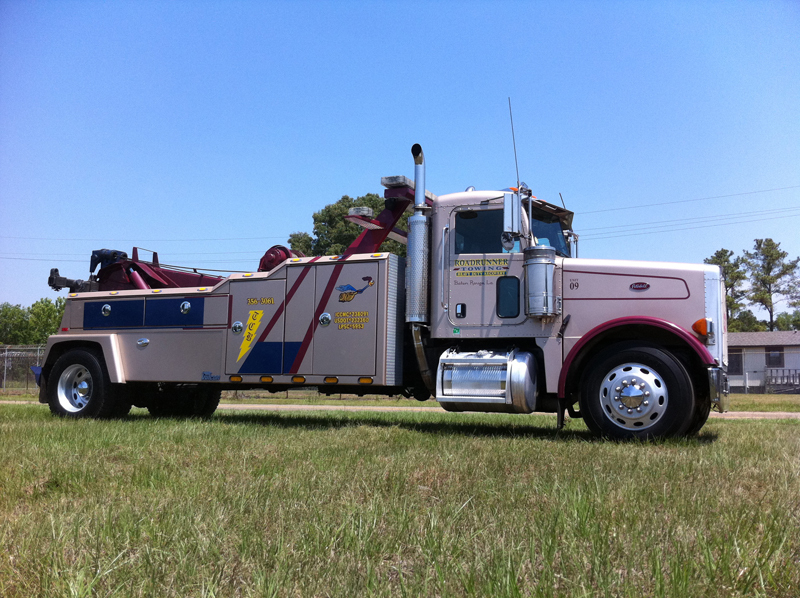 Our professional tow truck drivers are very skilled and can handle whatever is needed to assure you of damage free towing. Our BIG BOYS here will take care of all your large and heavy needs. No matter what the problem may be, we have the truck and the driver to take care of you in a timely manner. When it comes to HD-Towing, we have combined experience of more than a 100 years. Our Mid-Sized trucks pack a punch like the BIG BOYS, just a smaller package. This allows us to get into those smaller places with the power of a big truck, but where a big truck can’t go. Again, you get the service you need, when and where you need it. Our dispatchers will get the right equipment to you. All of our light duty trucks are 2012, 2013, & 2014 models and are kept clean and well serviced. 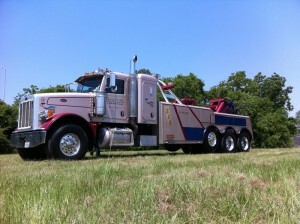 Our tow truck drivers are very skilled and can handle whatever is needed to assure you of damage free towing. 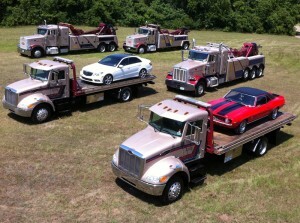 These guys take the worry out of your towing needs while taking excellent care of your auto & light truck towing.